Lincoln Casino is the right place for all players skilled in meeting wagering requirements as it offers $5000 welcome bonus and then weekly reload bonuses every week. 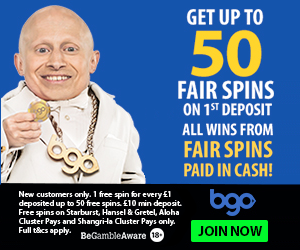 Casino is powered by Wager Gaming and is online since 2013. Lincoln Casino is a Wager Gaming casino only offering games from that software provider. The welcome bonus package is incredible, and there are weekly reload bonuses as well. Wow. Lincoln Casino offers bonuses on your first five deposits, 5 x $1000. That’s $5000, 100% on your deposit. Bonus is valid for credit/debit card purchases only, while Skrill / Neteller customers can only get 100% up to $100. Playthrough is only 20x, and the benefits don’t end there – this bonus can be redeemed by playing table games too. Pai gow, baccarat, blackjack and video poker contribute 10% to the wagering requirements, three-card poker contributes 20%, and casino war, let them ride and red dog contribute 35%. There is a tiered loyalty program as well as a comp points system. There are weekly reload bonuses for all customers, starting with $200 weekly for the lowest Amber level, and $1000 for the highest Diamond level. There are also Weekly Get-More Bonuses, which are 50%, 100% and 120%, and sum up to about a thousand extra dollars every week. Those who are skilled in meeting the wagering requirements will enjoy their time at Lincoln casino. Lincoln casino is powered exclusively by Wager Gaming technology, and as such is unique among online casinos. 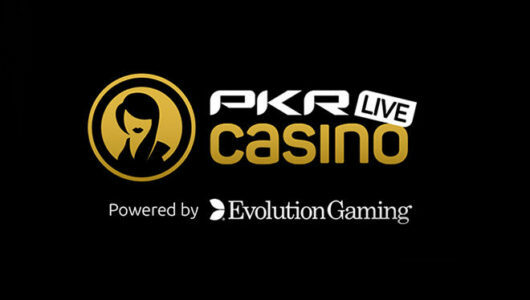 The casino features games with all sorts of themes, pay structures, and bonus rounds. Lincoln Casino has enough table games to satisfy all tastes. In particular, it is one of the few sites that features Five Card Mulligan Poker and 10 High Hold’em. Lincoln Casino also has casino favorites like Vegas Strip Blackjack, European Roulette, Baccarat, Craps, Pai Gow Poker, and Red Dog, among others. Lincoln Casino holds a Curacao licence and is online since 2013 with its own proprietary software. All this isn’t as good as it can be, but Wager Gaming games are continuously indepentently audited and have passed all checks so far. As far as payments are concerned, there have been no problems so far. Canada and United Kingdom. 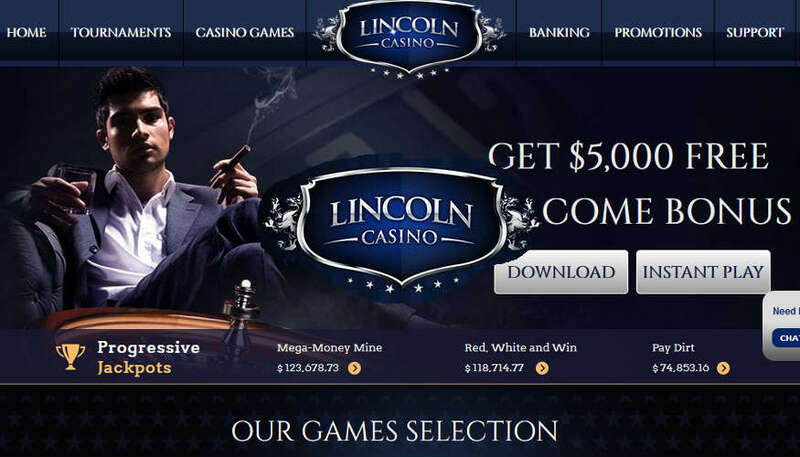 Lincoln Casino is also unavailable to Kentucky, Louisiana, Maryland, Missouri, New Jersey, New York and Washington State. Lincoln Casino is a bit different than others, as it relies on Wager Gaming alone, and offers very rich deposit and reload bonuses. 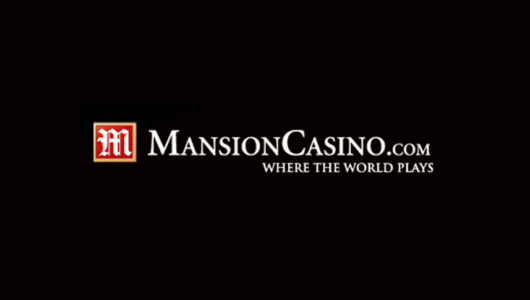 It’s not for everyone, but it is a good contender in the online gambling universe and you might as well give them a try.